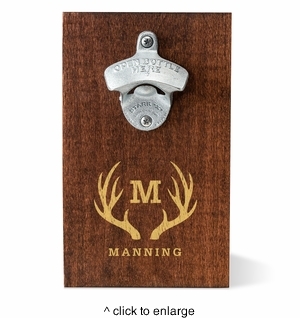 DETAILS: The convenient size makes this bottle opener a great fit for large and small spaces alike! Functionality with a classic look makes it a great addition to your home. Mounting hardware is included.